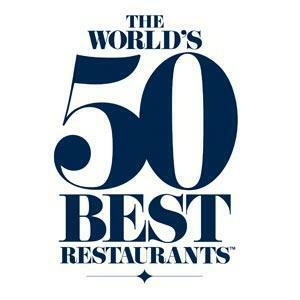 Since 2002, Restaurant magazine has been publishing their annual list of the ‘World’s 50 Best Restaurants’ (see here). Although known as the ‘50 Best’ they also publish ratings for 51-100. Here are some other restaurants on the lists (past and present) and their raking at the time of my visit. And of the ones you've visited, how would *you* order them? Or at least, are there any that you would thrust to the top of the list (or drop off the bottom)? Iggy's, fer instance, I enjoyed a fine meal at Iggy's but could remember at least a half-dozen meals at UK restaurants that I thought were better just in that same year.